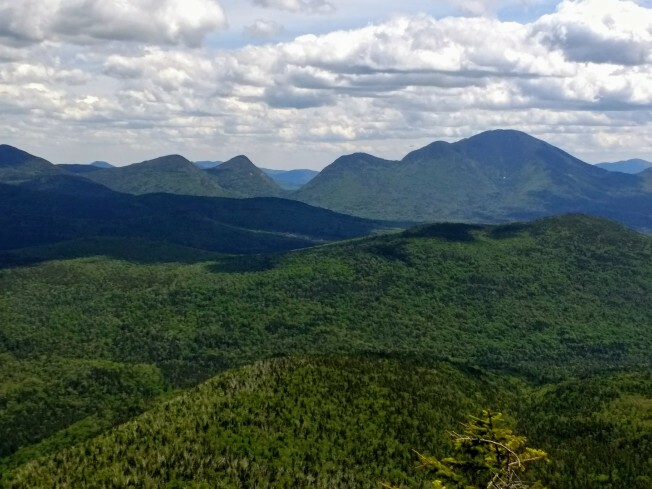 The New Hampshire Fish and Game Department says two sets of hikers had to be rescued from the White Mountains because they were unprepared for the terrain and cold, windy conditions. A 77-year-old Florida man and 71-year-old woman from New York were found at 11:20 Friday night off the Tuckerman Ravine trail after requesting a rescue. Both had hypothermia. Volunteers worked overnight carrying them to the Mount Washington Auto Road where they were driven down. The woman was taken by ambulance to the hospital. Two 35-year-old women from Minneapolis, Minnesota, also became stranded on the Huntington Ravine Trail, one of the region's most difficult trails, and called for help. Fish and Game officers provided them warm clothing and guided them up to the auto road where they were driven down.